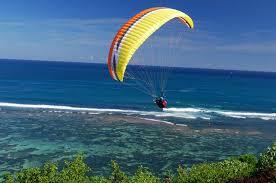 Are you a current skydiver or have skydiving background and want to convert over to paragliding? 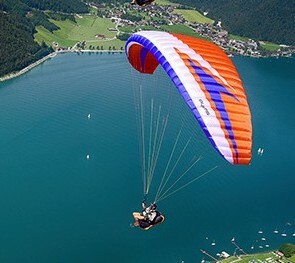 If you have skydived and enjoyed the time where the canopy is open and find yourself longing for extended air time, then maybe paragliding is for you. In recent years there have been some developments which have corresponded to a closer relationship between the two sports. 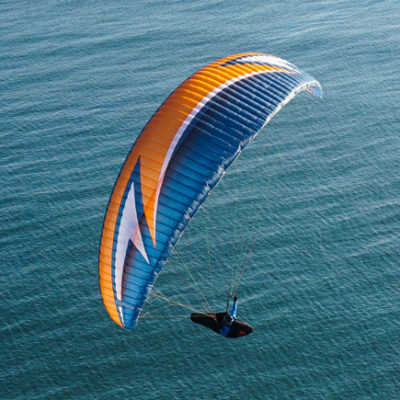 One of these is a movement towards smaller and faster canopies that has allowed paragliding to be experienced in stronger conditions, which is often appealing to sky diving enthusiasts. 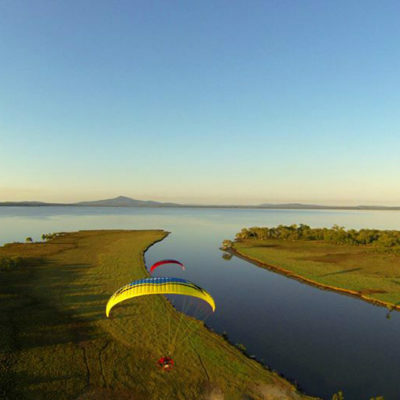 In 2007 Poliglide lead a paragliding development project called D-bagging, that was new in Australia, although it had been achieved earlier in other countries. 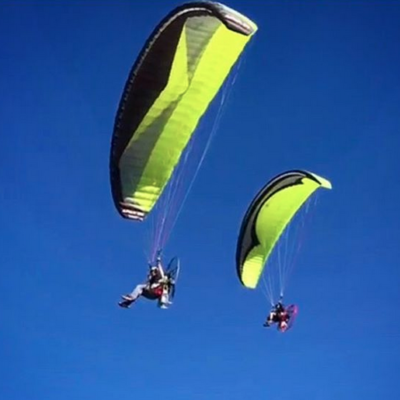 The D-bag project shows how paragliders can be deployed similar to a static line jump in skydiving. The gap in sports gets narrower. 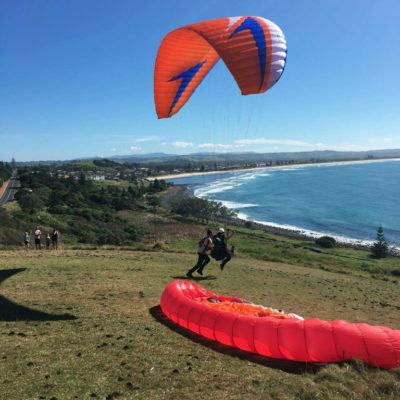 We encourage you to read some of the comments on an international paragliding forum by sky divers that have made the switch to paragliding. Click here and scroll through. From the comments that are written by people that have converted you may get a taste for what is in front of you and what the benefits and pitfalls are. 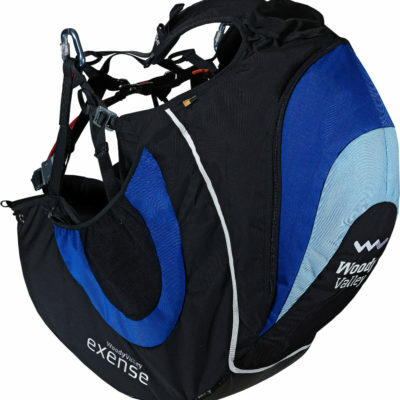 A conversion course is aimed at utilising and building on the canopy experience that you already have . The main focus while bringing your experience over to free flying is to re frame your skills in a new context, safely and effectively. The competency checkpoints of the course are exactly the same regardless of the experience you bring. 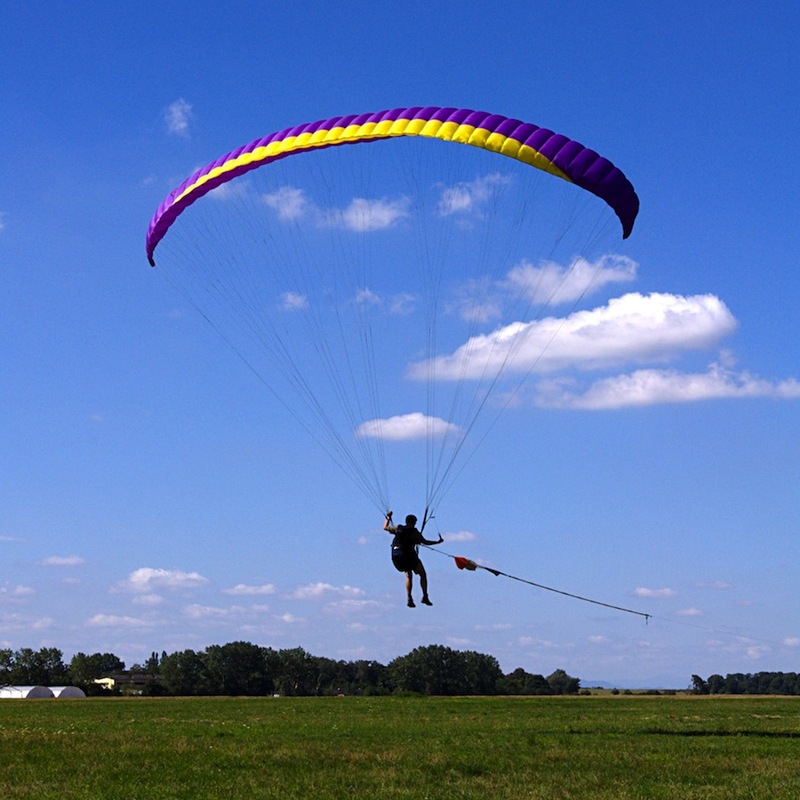 – The paragliding theory work book needs to be completed including the 80 MC exam. We have experience teaching a number of former and current skydiving pilots. Our training is competency based hence it moves at your speed not at that of a rigid timetable. We don’t cut corners to get you in and out quickly however we believe your experience will pay dividends which is why the course is at a discounted rate. To qualify all you need is your ‘A’ licence. Have a look at our course dates in the Full certificate course program.